Some TED talks are given by world-famous presenters at the renowned annual conferences, while others are saved for smaller locales. The one thing they have in common: they’re thought-provoking and informative, helping to open minds and hearts around the world. If you have loads of extra time on your hands, you should watch them all (you’ll learn so much!) 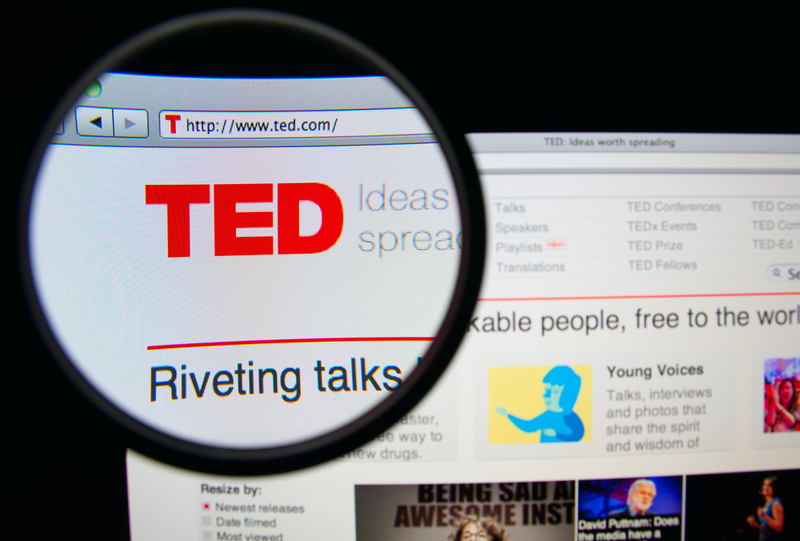 – but for anyone with just a few (maybe under 18) minutes to spare, here are 10 TED Talks that will immediately change how you see the world. Enjoy! Mike Rowe, the host of “Dirty Jobs,” tells some compelling (and horrifying) real-life job stories. Listen for his insights and observations about the nature of hard work, and how it’s been unjustifiably degraded in society today. Cameron Russell admits she won “a genetic lottery”: she’s tall, pretty and an underwear model. But don’t judge her by her looks. In this fearless talk, she takes a wry look at the industry that had her looking highly seductive at barely 16 years old. Which one of these powerful talks is first on your listening list?